- Can you customize hoses according to samples or drawing design9 Yes. - Can you put our company's logo on hose9 Yes. please let us have your packing design or packing idea. 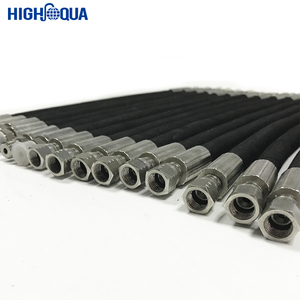 Shanghai Engin Industry Co., Ltd.
1.Construction of Rubber Oil Hose -Tube: NBR synthetic rubber, black color. -Reinforcement : High tensile synthetic yarn, single/double synthetic yarn braided or spiraled. -Cover compound : NR/SBR synthetic rubber, black, red and green in colors etc. 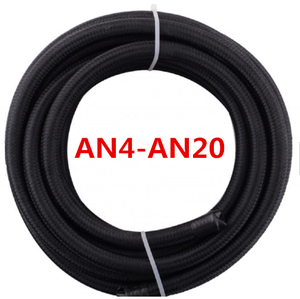 Alibaba.com offers 4,981 braided fuel hose products. About 83% of these are rubber hoses, 1% are hydraulic parts, and 1% are garden hoses & reels. 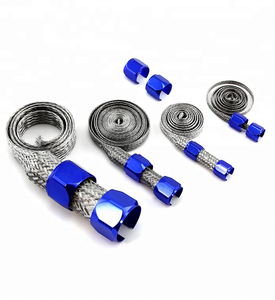 A wide variety of braided fuel hose options are available to you, such as free samples, paid samples. 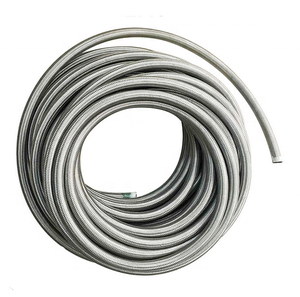 There are 4,981 braided fuel hose suppliers, mainly located in Asia. 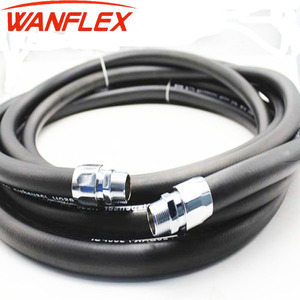 The top supplying countries are China (Mainland), Japan, and Australia, which supply 99%, 1%, and 1% of braided fuel hose respectively. Braided fuel hose products are most popular in Domestic Market, Mid East, and North America. You can ensure product safety by selecting from certified suppliers, including 2,579 with ISO9001, 1,062 with Other, and 437 with ISO14001 certification.